No matter the size of your surface lots, HPM has the talent and resources to meet each healthcare facility's needs. 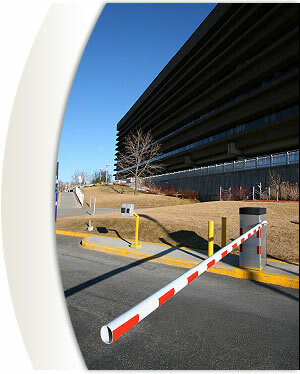 Using signage and personnel assistance, patients, visitors and staff will be clearly directed to surface lots as well as facility entrances and exits. With our organized, dependable and courteous staff, HPM keeps vehicle and pedestrian traffic flowing safely in and out of the surface lots. Hospital Parking Management provides healthcare facilities with a team of professionals that manage your surface parking lots efficiently and effectively. Based on our myriad experiences we are able to guide our healthcare clients toward effective cashierless technology that will decrease operating expenses while improving the overall performance of your surface parking lot. Our relationship with a number of national parking lot technology companies gives us the ability to present solutions without being biased.